What can cause a tap to leak? 1. Corrosion in the valve: it is common for corrosion to occur in the valve due to accumulation of water sediments. This would in turn cause a leak in the spout area. While you can engage a plumber to do regular maintenance, this practice is not common in Singapore. 2. Worn out O ring or washer: Both the O ring and washer can become loose or wear out from usage over time. This is one of the most common reason that causes a tap to start leaking. Improper installation or the installation of a size that is wrong can cause leakage too. 3. 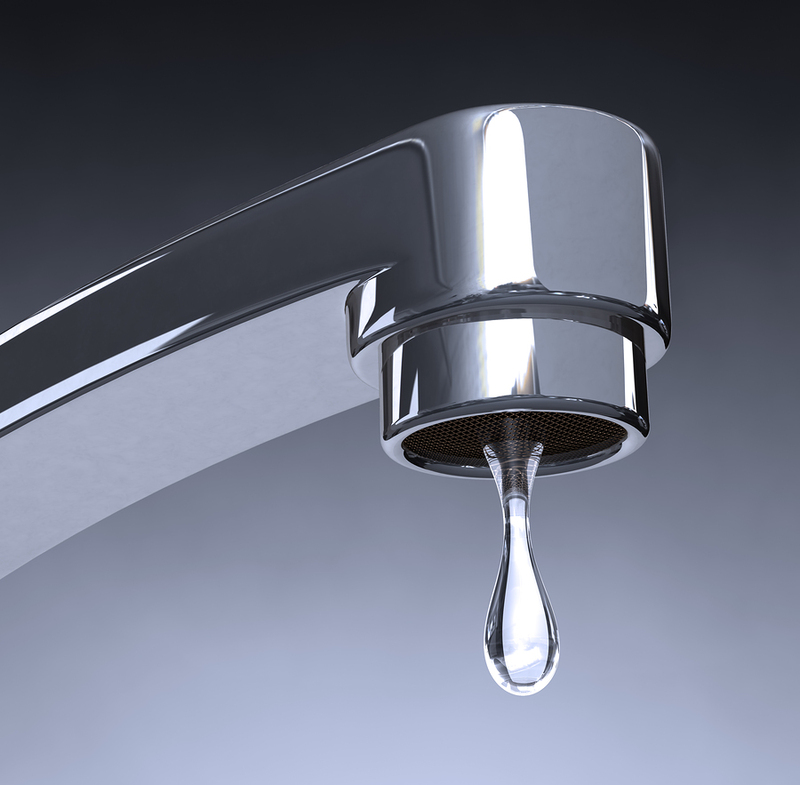 Broken or loose plumbing parts: thought rarely seen, a pipe with crack can affect water pressure in your home causing the tap to leak from time to time. 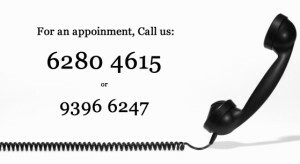 For more information, you can call our plumber at 9396 6247. Our plumbers are experienced and committed to helping our clients in their plumbing problems in the most professional and honest attitude possible. Employing only local Singaporean plumbers whom have undergone various training, you can be assured of quality plumbing repair work when you engage our services. 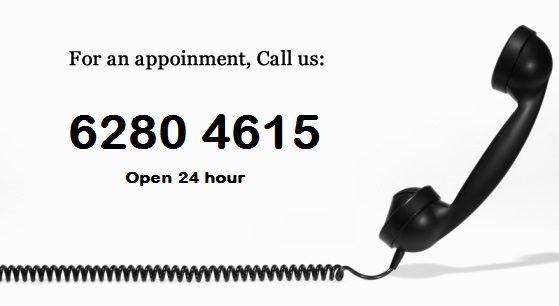 Call us at 6280 4615 (24 hour hotline) should you have any questions at all.